Welcome to GOFISHFISHER! Thank you for taking the time to stop by. This is a project I’ve been excited about for some time now, and I can’t wait for others to check it out. Below you’ll find an a quick Q&A to introduce myself and this blog. I’d love for my work here to start some conversations, so definitely feel free to reach out to me in the comments or on social media. I’m always open to talking about culture and entertainment, so don’t hesitate to join in! As a pop culture enthusiast, I spend a lot of time consuming and thinking about and talking about various works of art. GOFISHFISHER is my way of taking all those energies and turning them towards something productive. By blogging about these things, I’m able to engage with them and with others, so I don’t feel guilty about the amount of time I spend on them. So this isn’t a fishing blog, then? No, although that is something my father-in-law does very well. Okay well what’s up with the name? There are a few ways you can approach it. First and foremost, it’s either a highly contrived or somewhat clever way for me to fit my name (Josh Fisher, nice to meet you!) into a blog title. No, it doesn’t have anything to do with movies or books, at least not on first glance. But it is catchy, and you’re not likely to forget it! On a deeper level, it has to do with how we consume art. Good art prompts us to move beyond mere consumption, to actively engage with it. 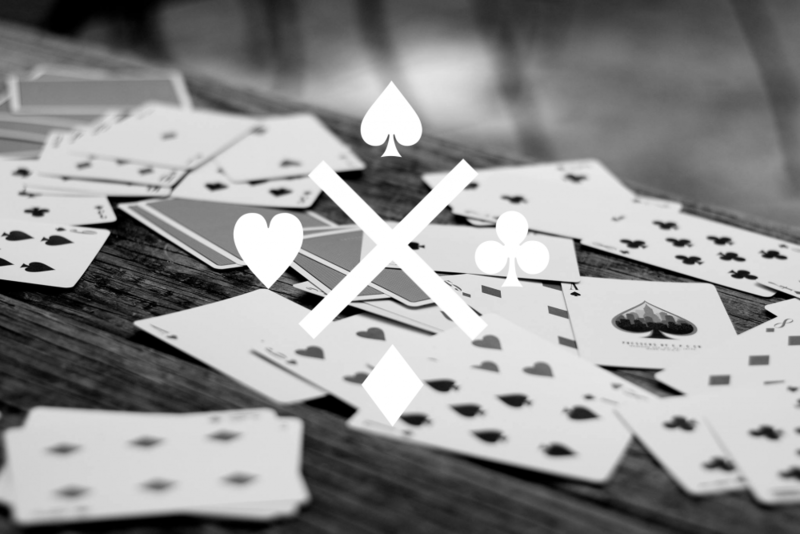 It causes us to enter into a dialogue with it, much like—wait for it—a game of go fish. There’s a back and forth there, between a work and its audience, something I think is important. So maybe it’s a little cheesy. But it works! There’s also a quote from David Lynch that I really like: “If you want to catch the big fish, you’ve got to go deeper.” This is as true in the consumption of art is it is in its creation. Deep, thoughtful work must be engaged on a deep, thoughtful level. Deep? What are you, a first-year film student? Hello! You are why people are afraid to tackle serious art. Please see yourself out. Well then. What sort of art are we talking about anyway? Anything from books to movies to music to TV shows. I considered providing a list of the sorts of stuff I’m obsessed with, but that would take forever. And anyway, that’s what we have social media for! You can find me on Letterboxd for movies, Spotify for music, and Goodreads for books. Sorry, TV… nobody has anything for you yet. But you can bet I’ll be talking about certain shows over on my Twitter! In short, I love everything from Terrence Malick movies to Pixar films, from Infinite Jest to A Series of Unfortunate Events. My favorite band (at the moment) is probably Bleachers, but I’m not opposed to some Beach Boys or Kendrick Lamar. And I’ll watch anything from prestige cable dramas to Bob’s Burgers. Needless to say, this blog is going to cover a lot of ground. Have you written about this stuff in the past? A little bit—some for my school paper, some in older incarnations of this here blog. Eventually, I’m looking forward to adding a few other publications to the list of places I’ve written for, so stay tuned! I’m out of questions. Anything else to add? Nothing other than I’m really excited to start. If you like something you see here, please share it! I can’t wait to start connecting with people about this stuff, so spread the word! And as always, thanks for reading.